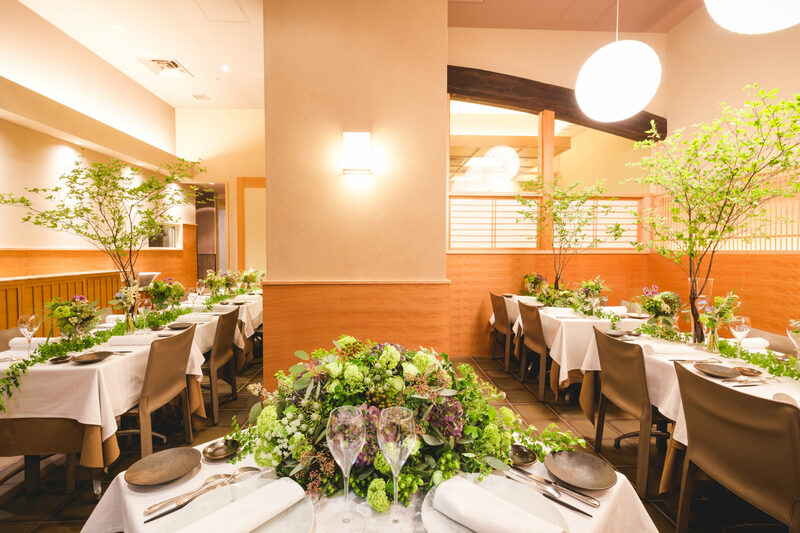 In Kyoto, we provide our service for the couple who have their wedding party at “Il Ghiottone”, an Italian restaurant. 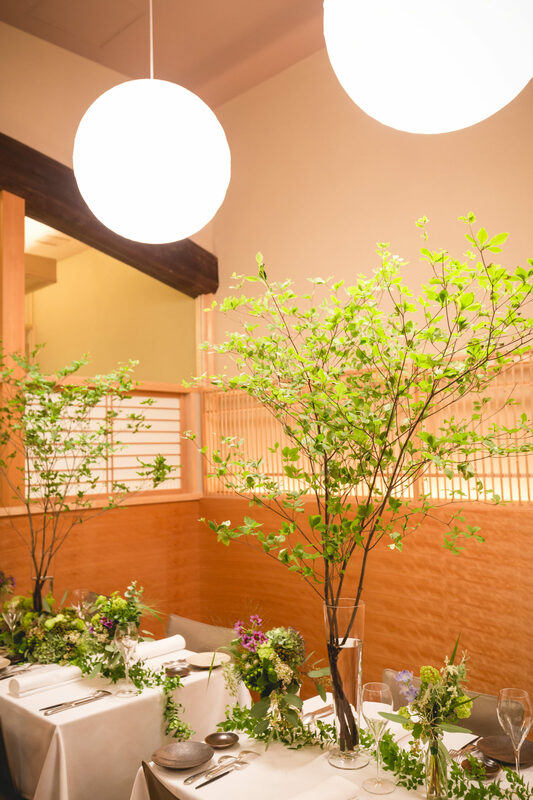 We did photography of their Marunouchi restaurant in Tokyo the other day. 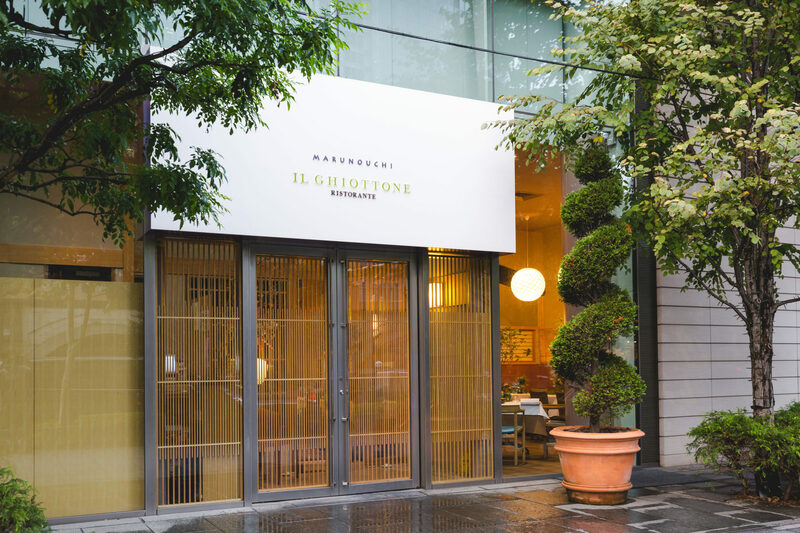 It’s an Italian restaurant with Japanese ambience here and there which makes you feel at ease. It’s a lovely place, ideal for having a cozy party with family or close friends.